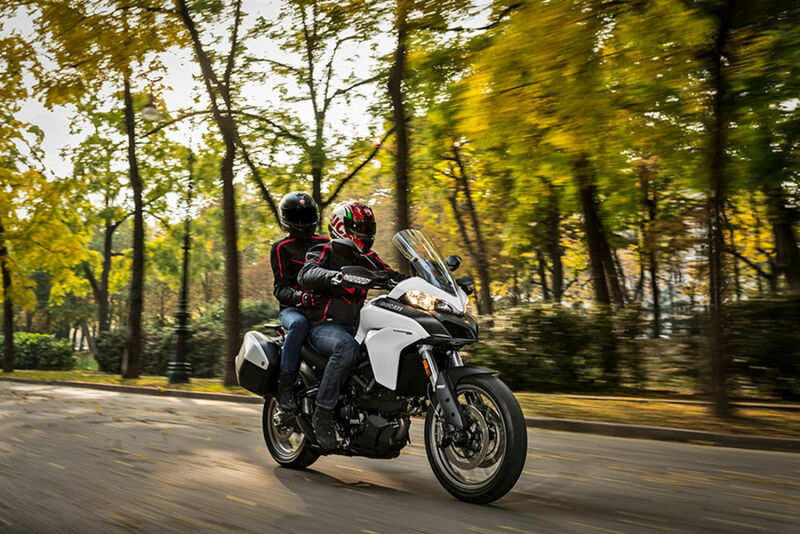 Ducati is on the high of launching a lot of bikes at the ongoing EICMA in Italy and of their bikes is the Multistrada 950. 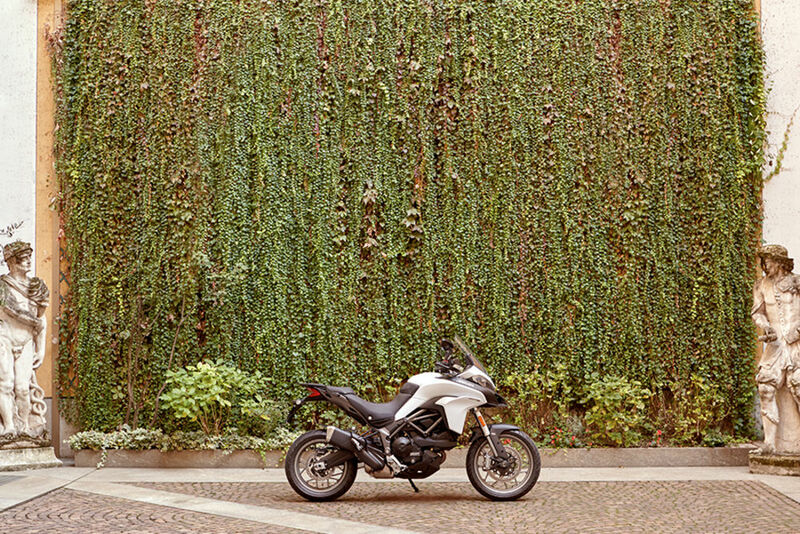 This is going to be the entry level Italian adventure motorcycle you can buy. 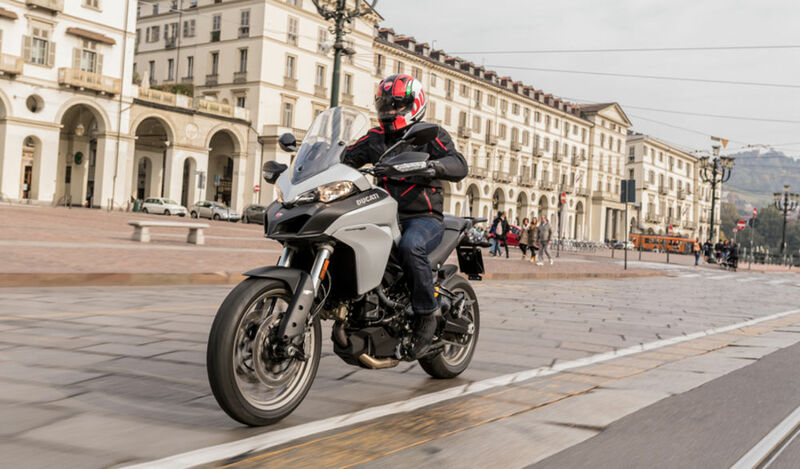 This new Multistrada is powered by the 937cc Testastretta motor used in the Hypermotard 939, only it gets new cylinder heads and a redesigned oil circuit. 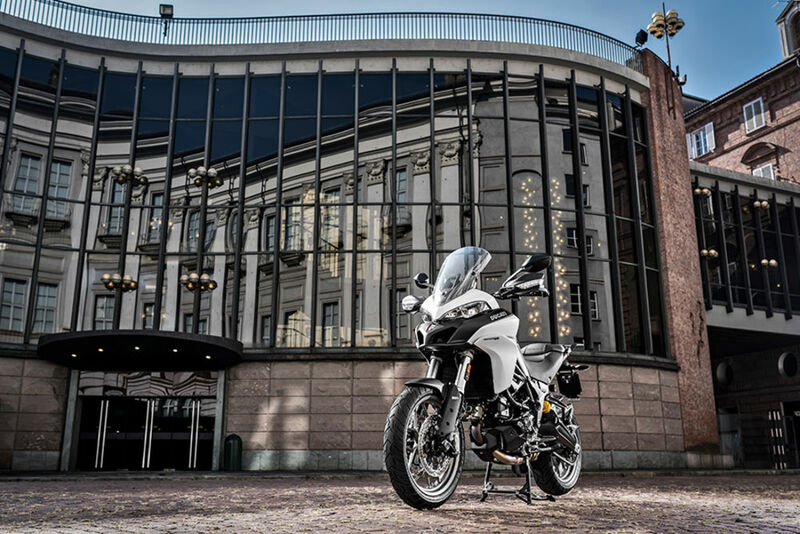 Like the Hyper, its claimed to make 113 hp and 94 Nm of torque. 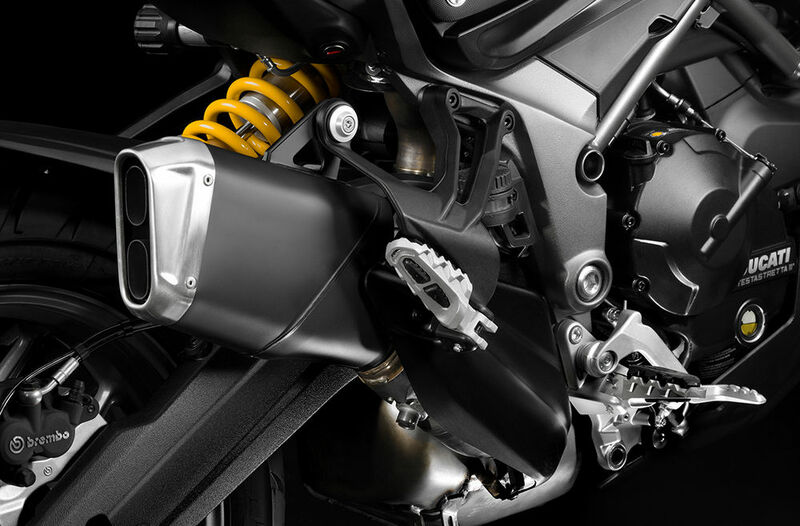 It gets an 41mm Up-side down adjustable fork which is adjustable for pre-load and compression and rebound dampening. Adjustable Sachs spring which is also adjustable does the job in the rear. 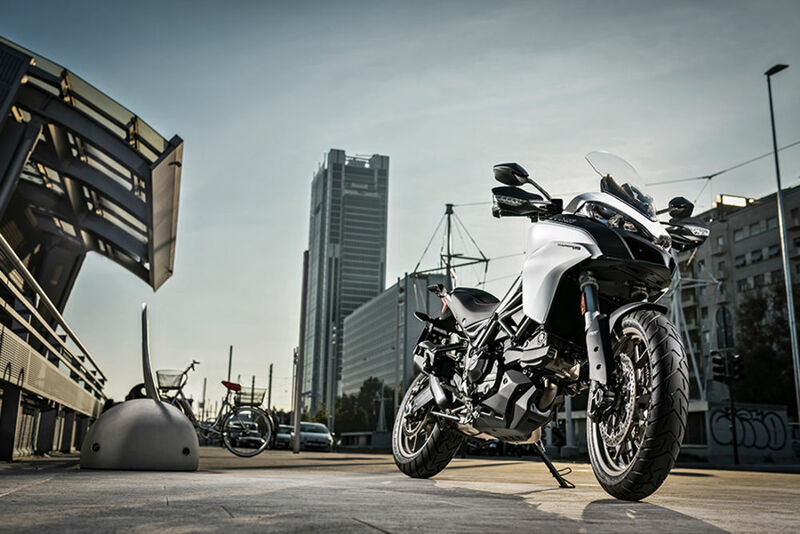 Road grip on the Multi 950 is handled by a 19 and 17 inch wheels in the front and back respectively. Both the wheels get Pirelli Scorpion Trail II rubber. The 950 will get Brembo M4.32 Monobloc radial calipers with dual discs up front and a single at the rear. 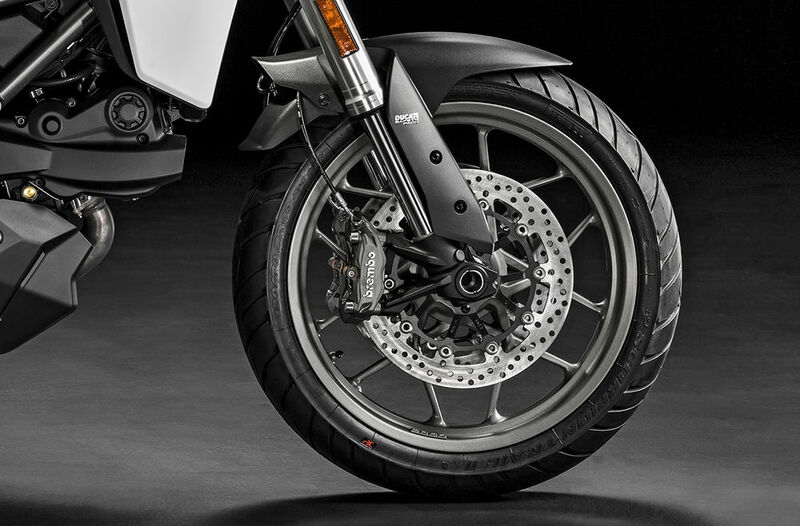 Bosch 9.1 MP unit controls the ABS and traction control system which make up the Ducati Safety Pack (DSP). 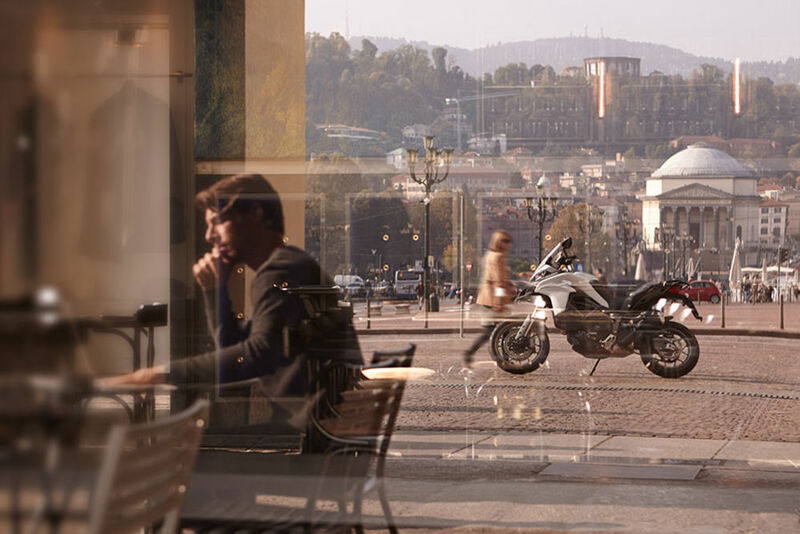 The Multistrada 950 comes with different riding modes as well. 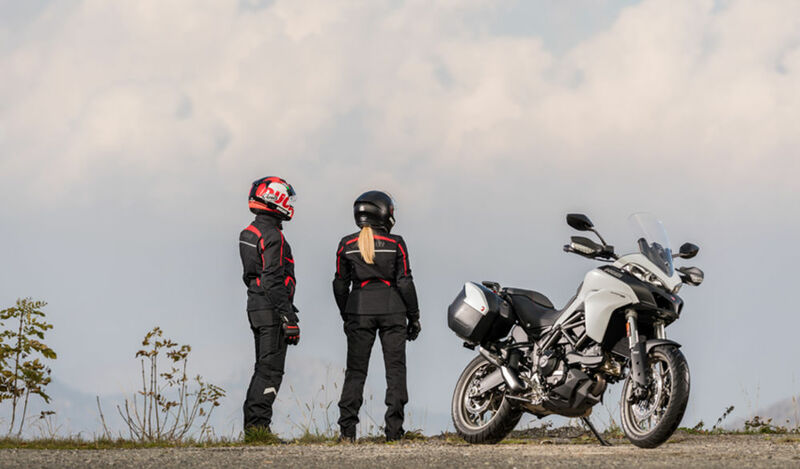 Ducati’s official website does not show full details of the Multistrada 950 yet, we will be updating the details once we find it on the company’s website. For more news, like us on Facebook, subscribe to us on YouTube and follow us on Twitter.